Each tool has links to getting started resources, programming and lesson plan ideas, informational videos, and more! View Master Virtual Reality Resources – See it in action! 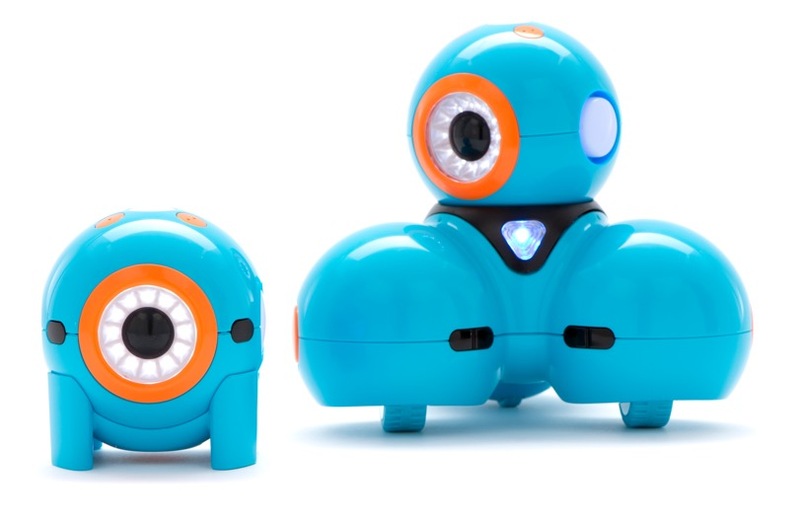 Dash and Dot Resources – See it in action! Makey Makey Resources – See it in action! 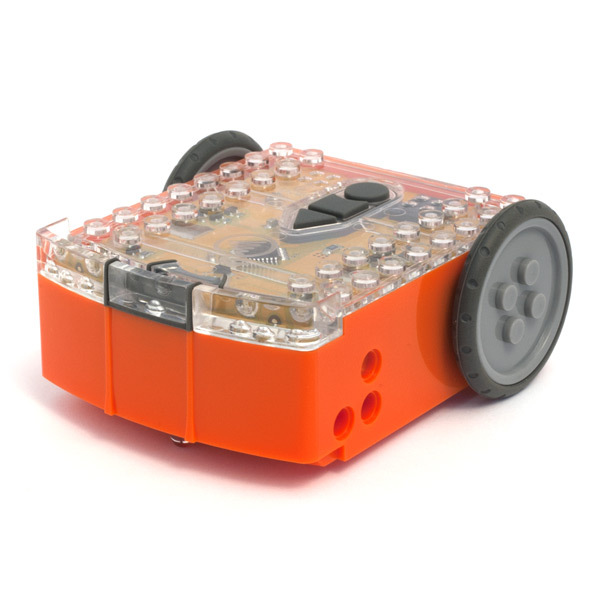 Printrbot 3D Printer Resources – See it in action! 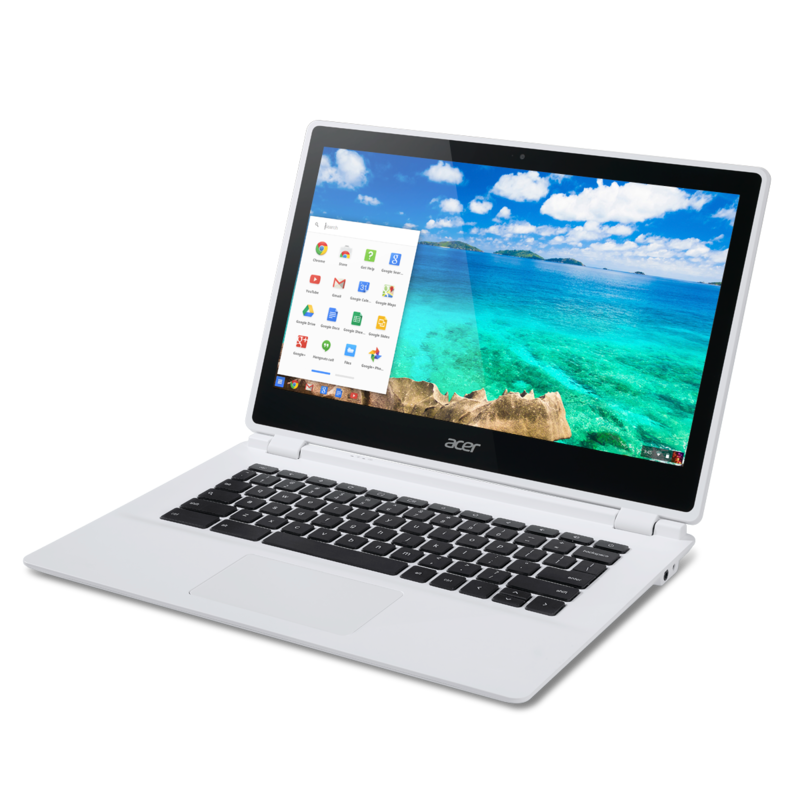 Chrome Book Resources – See it in action! Circuit blocks are so much fun! A great stealth activity in our library for the younger kids!